This trilogy is set against the background of recent French history and weaves themes of national identity, migration, and social responsibility into a dense and complex tapestry of life in France in the 1960s and 1970s. At the same time, “Le Dernier Atlas” playfully combines the conventions of the detective story, sci-fi drama, and psychological thriller, without ever descending into sociological analysis. 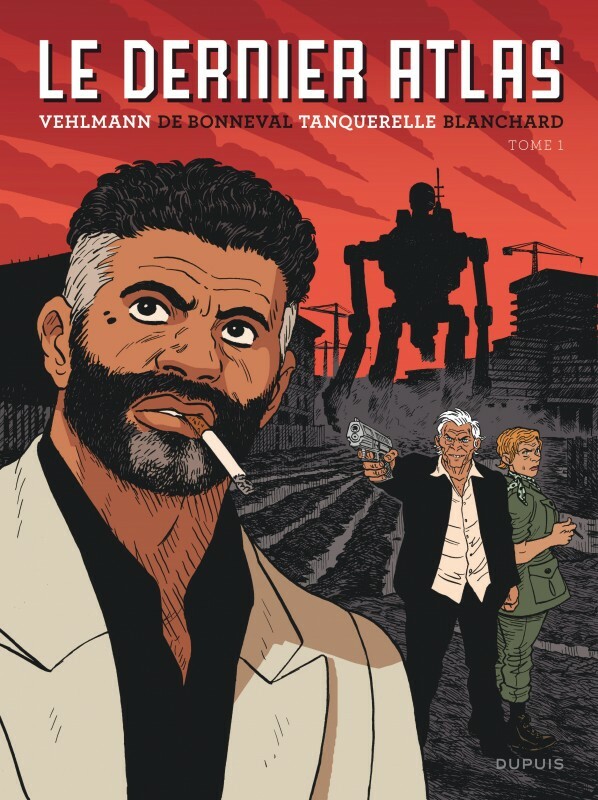 “Le Dernier Atlas” is above all an adventure story with charismatic characters, a kaleidoscopic work with, at its heart, a deep-thinking hero (sometimes anti-hero) called Ismaël Tayeb.